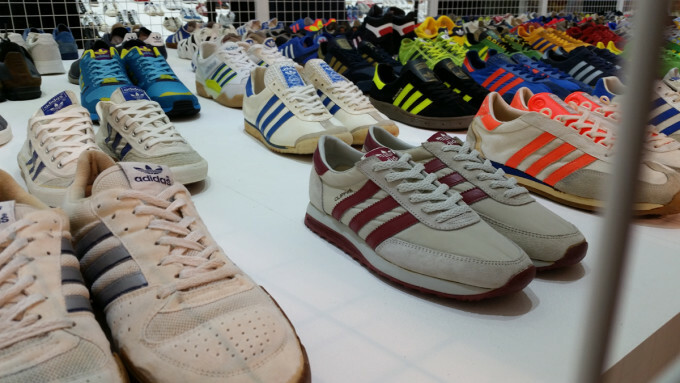 Adidas fans and fans of sneaker history in general will want to make it out to England soon to see the SPEZIAL exhibit currently on display in Manchester. Adidas, which recently released the SPEZIAL x adidas collection in commemoration of this event, collaborated with longtime collector, turned consultant, Gary Aspden once again to put on this extraordinary show as part of Design Manchester 14. 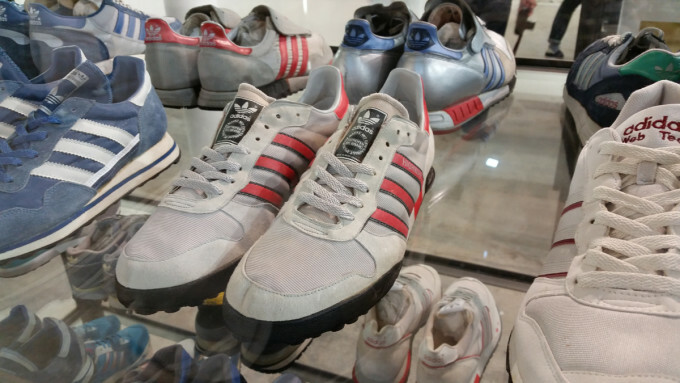 Featuring 800 plus pairs ranging from 1960s models to modern day releases, fans can expect to see some of the rarest adidas' ever including several models they've probably never seen or even known about. 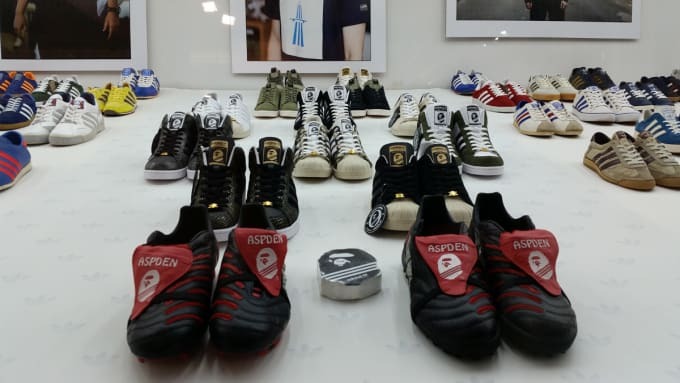 The SPEZIAL exhibit celebrates the adi culture like no other and if you're anywhere near Manchester or have the ability to travel and see show, it's certainly one you won't want to miss. The show opened on October 24 and runs until November 2. 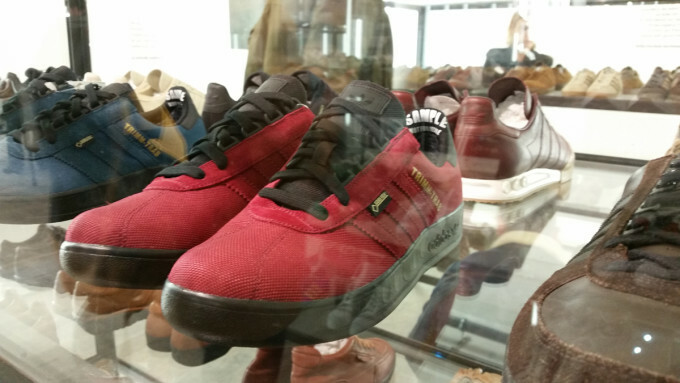 For those of us that can't make it out there, Sole Collector gives us a glimpse of some of the gems on display.